Helianthus Annuus Is the INCI for sunflower. All sorts of product can be made from the pretty flower. Seeds, extracts, oil, even a bright gift, ext. 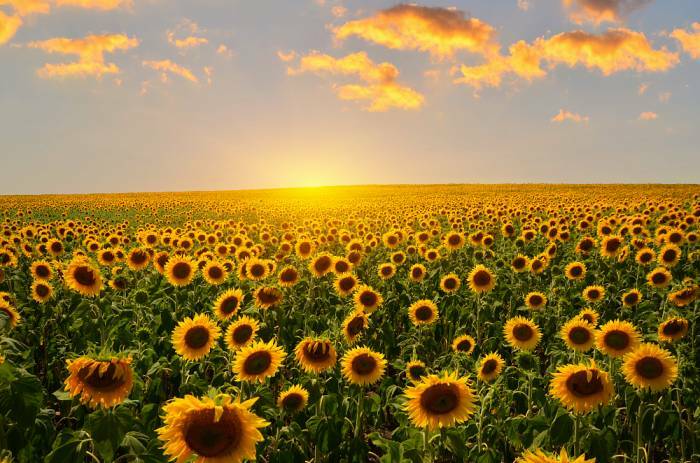 The extract we use is derived from the sunflower, it is known to have hair and skin conditioning properties.